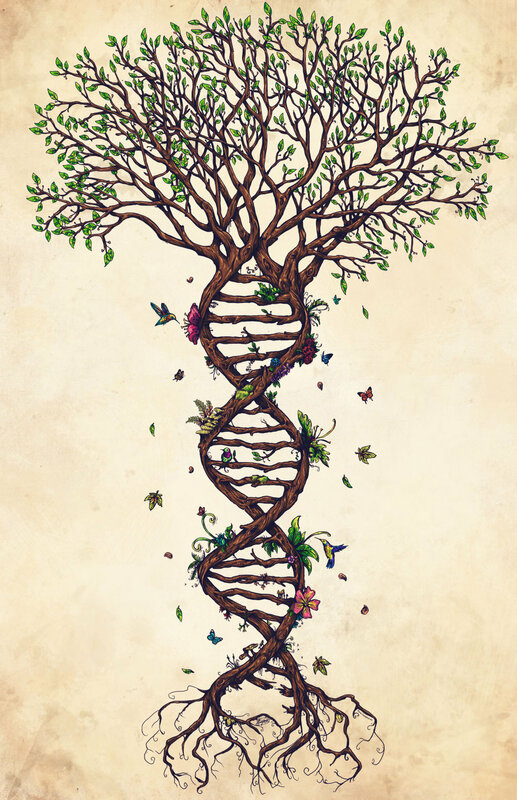 Ancestral lineage healing is spiritually-grounded, deep work that empowers you to connect, repair and nurture relationships with your own wise and loving ancestors. This approach is an effective, securely held, ritual process (unlike conventional therapy) which allows you to directly access the supportive guidance of your lineage ancestors and reclaim the gifts that are your birthright. Many of us are lost, disconnected and hungry for a sense of belonging after generations of displacement, oppression, colonialism and the rippling, ongoing consequences of cultural wounding. We carry these burdens within our families and our bodies - but we carry the blessings, as well. The lineage repair process opens a pathway to your roots to fuel the transformation of inherited burdens and the full embodiment of your gifts. I highly recommend booking a series of three sessions over the course of about month to ignite the healing process and keep it flowing! The ancestors are the bright ones who came before, those who were well in spirit and woven into the long currents of energy that reach back, through blood and bone, to our common origin. You are linked to your ancestors, consciously or not, and these ties can have significant impact your life and your family members, for better or worse. 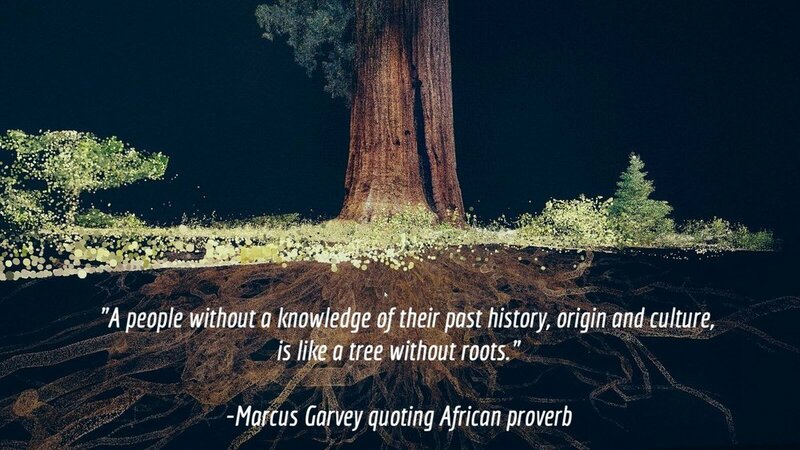 The ancestors are your very own elders. As the living face of your people, you can choose to build a mutually supportive, right relationship with your own ancestral guides. For most of our history, humans have maintained vibrant relationships with our ancestors. It is possible to restore this vitality, tap into the wellspring of ancestral support and consciously embody the strengths and blessings of your unique, diverse bloodlines. Նեմրութ լեռ, Nemrut Dağ, Turkey. Photo credit unknown. WHAT ARE some BENEFITS OF ANCESTRAL HEALING? Imagine walking through life with your ancestors by your side, owning your strengths, following your true path and feeling resourced, resilient and whole. This is what ancestral healing has done for me. This transformative work can help untangle deep-seeded negative family patterns and empower you to shine your light into the world. You can rely on the wisdom of your well ancestors for grounding in your waking life and call upon their guidance while navigating non-ordinary states of consciousness and integrating major life changes. With access to this source of profound wellness, you may resolve long-standing family struggles or become inspired to engage in social and environmental healing on a new level. Plant medicine practitioners, community leaders and healers will learn new skills to deepen and support their work. IS THIS WORK RIGHT FOR you? Do you feel ready to dive into this work? If you have questions, please schedule a complimentary 20min consultation with me. There are no prerequisites, however, prior experience with inner work and relating with spirit guides/teachers are both helpful. I also encourage you to check out the wealth of free online resources offered by my mentor, Dr. Daniel Foor, or read his book. I am an ecologist as well as a ritualist and specialize in integrating earth reverence and direct connection with wild nature in my practice. I work with people from all backgrounds and my own ancestors hail from the British and Irish Isles, the Ligurian Apennine Mountains of Italy and the Caucusus Mountains of Armenia in the SWANA region. I have a special affinity for folks who seek to bridge the gap between scientific and intuitive ways of knowing (such as dreamwork and relating with plant teachers). I speak English and Spanish and can support clients in either language. Learn more about my background here. I am trained in the model of ancestor work developed by Dr. Daniel Foor and have received his backing to practice while I complete my certification. This approach to ancestral work emphasizes the need for repairing our ancestral legacies, prioritizes ritual safety and is inclusive of all genders and diverse ancestries, whether known or unknown. I am offering sessions at a reduced rate while I complete my certification. I am committed to keeping this work accessible and I offer discounts to people of African and/or recent Indigenous ancestry, LGBTQ+, veterans and low income folx. Please contact me directly to discuss sliding scale options. 9,000 year old obsidian mirror found at Çatalhöyük, Turkey. Photo by Jason Quinlan. Individual appointments are available by phone or video (please create a free Zoom account). First time clients, kindly book a 90min intake session so we will have ample time to assess your primary four lineages and practice your ritual skills for establishing safe energetic boundaries and honing your subtle perception. Existing clients may continue their work independently or choose to schedule 60min sessions, as needed, when you desire more support or are ready to move onto the next step in the ancestral healing process. Before our session, please read and make sure you understand and consent to the Ancestral Lineage Healing Sessions Agreements and Understandings. For more information about the professional standards I uphold, please refer to the Ancestral Healing Practitioner Code of Ethics.